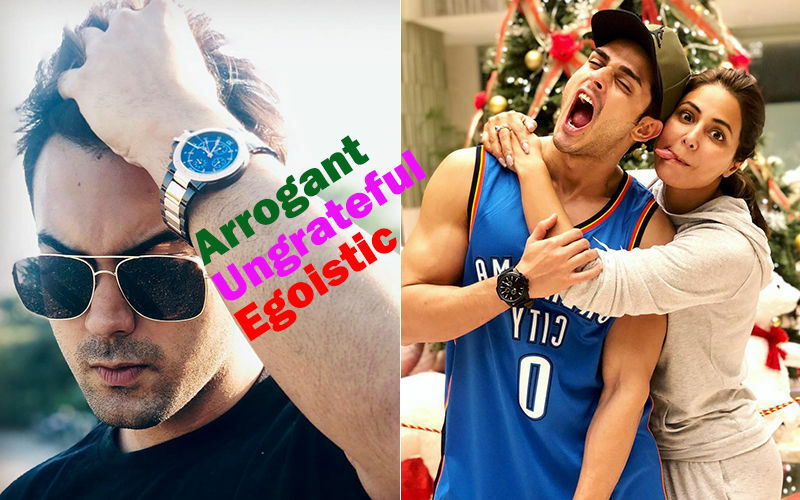 Benafsha Soonawalla and Priyank Sharma may have never accepted their relationship in public, but their exes very much claim so. Yes, we are speaking of Divya Agarwal and Varun Sood who are currently locked inside the Ace Of Space house, a reality show. This show has ignited the controversy around Priyank Sharma and Divya Agarwal's past affair once again. You may recall that last year, Divya went inside the Bigg Boss house as a guest and broke her relationship with Priyank, due to his growing proximity to Benafsha Soonawalla (an inmate of the house). 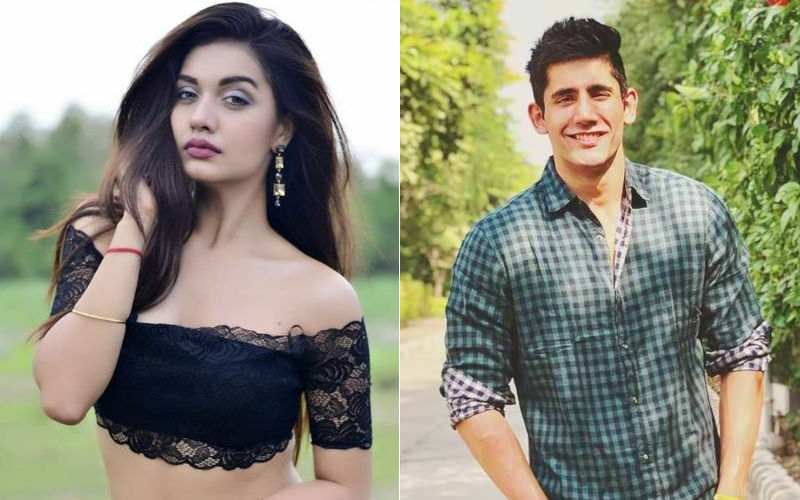 Well, with this revelation, the love-angle between Priyank Sharma, Divya Agarwal, Benafsha Soonawalla and Varun Sood is getting all the more twisted. 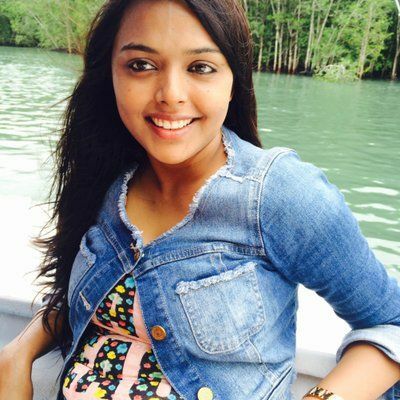 It will be interesting to see what Priyank and Benafsha have to stay in their defence now. For those who came late, it all started when upset with his ex-girlfriend Divya Agarwal for consistently talking negative about him on the show, he decided to break his silence on social media and posted an open letter slamming her. Later, host of the show Vikas Gupta informed Divya about the letter that not only broke her into tears but she also made a comment saying, “Priyank must be pretty by his face, but his heart is black”. 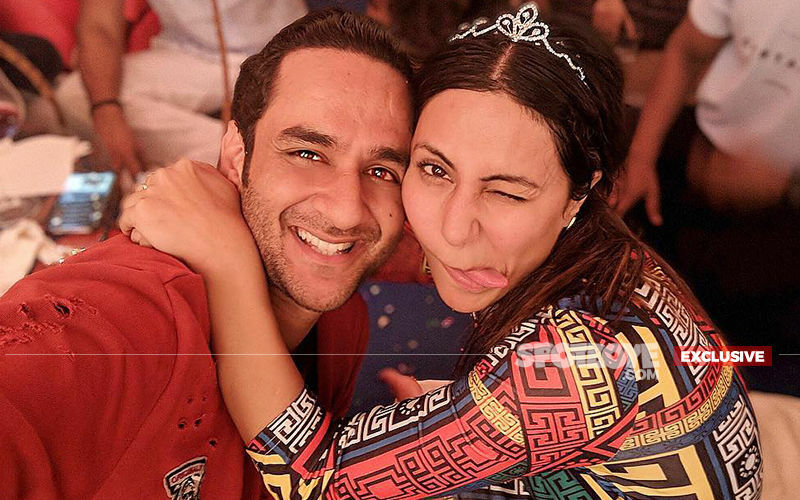 After which the actor got trolled by Divya’s fans and again he posted an open letter praising Benafsha Soonawalla on standing by his side and wrote that he will keep supporting Divya. This was followed by Divya’s mother releasing the chat between her daughter and Benafsha in which the latter called him a d**k. Things didn’t stop there as Benafsha then posted a long message in support of Priyank, stating that he’s pretty inside out. This is one love saga that is not going to reach a conclusion, anytime soon.